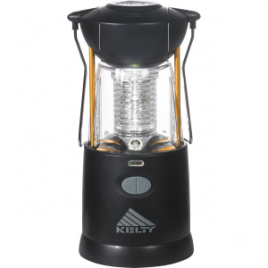 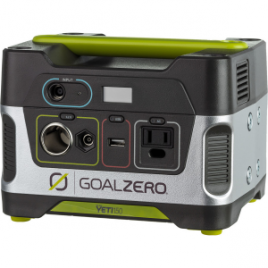 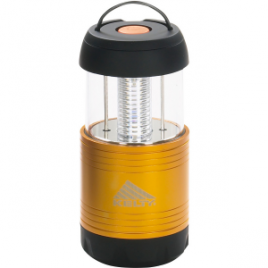 Whether camping in style and comfort or powering up during an outage, the Goal Zero Yeti 400 Solar Generator is today’s quiet, non-stinky answer to yesterday’s smoky behemoth. 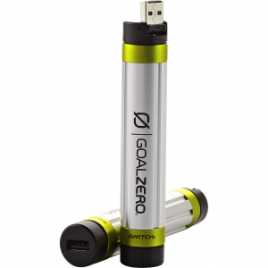 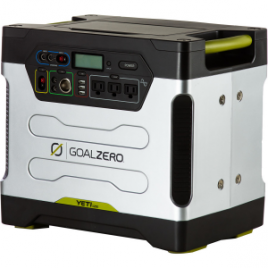 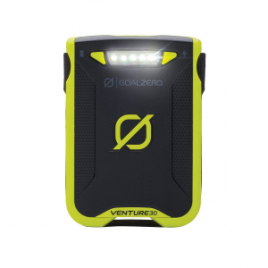 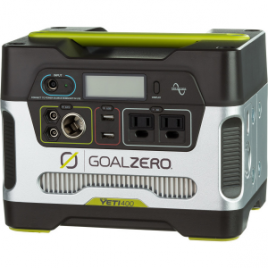 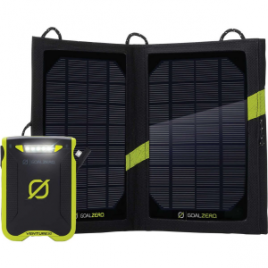 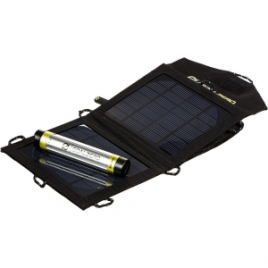 This portable generator charges up via wall charger, car charger, or the Goal Zero Nomad 27 or Boulder 30 solar panels…. 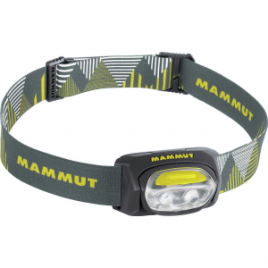 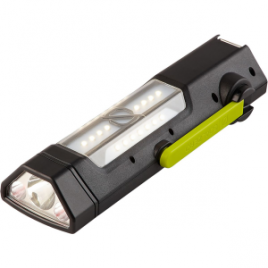 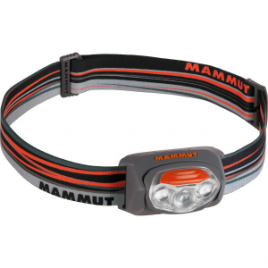 Stash the Mammut T-Base Headlamp in your backpack, glove compartment, or pocket and rest assured knowing that you’ll have light when you need it.